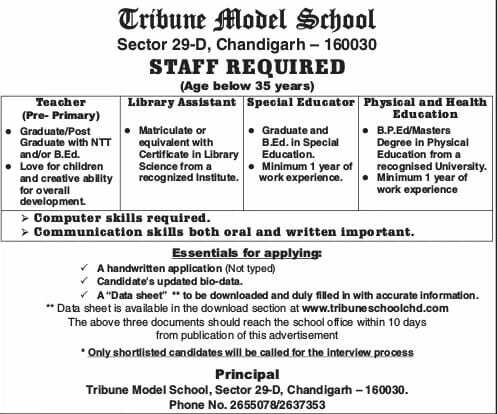 ADVERTISEMENT PUBLISHED ON 10/01/2019. LAST DATE TO APPLY IS 20/01/2019. 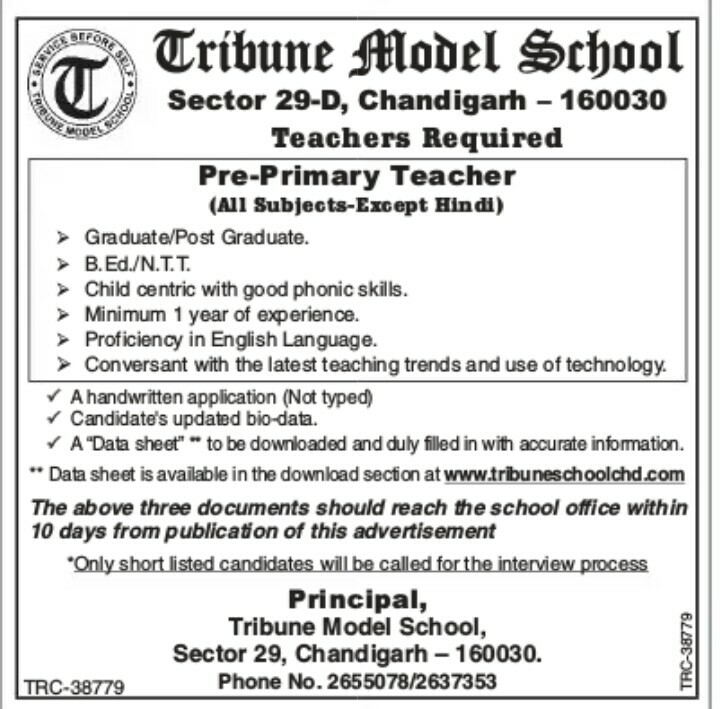 ADVERTISEMENT PUBLISHED ON 06/03/2019. LAST DATE TO APPLY IS 16/03/2019.